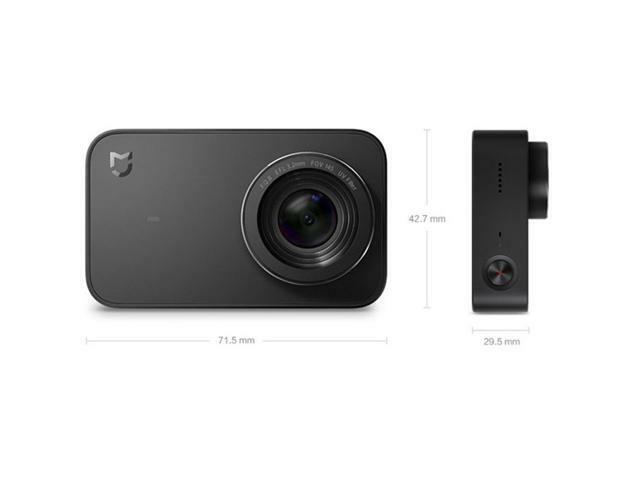 Bulit-in Wifi/Bluetooth module, can connect App: Real-time preview the pictures, remote control , parameter settings, import photos and videos in to the phone, transfer rate up to 24Mbps, save the videos and photos after edit them by editing software.145° wide angle, F/2.8 aperture. 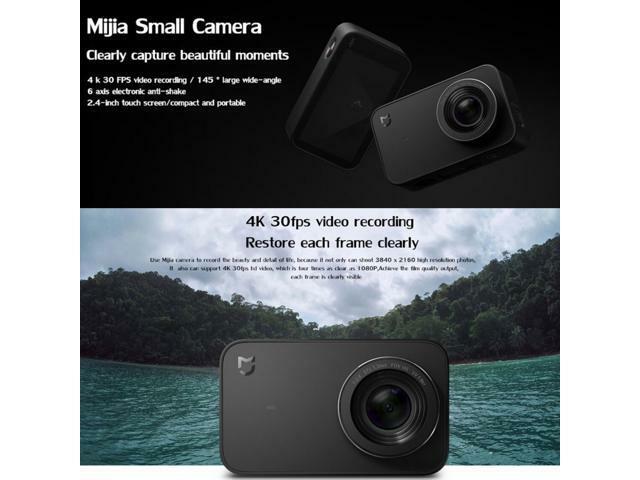 Large capacity battery: More than 120 minutes lasting life; Mijia small camera using professional custom high-density smart battery, battery capacity is 1450mAh. 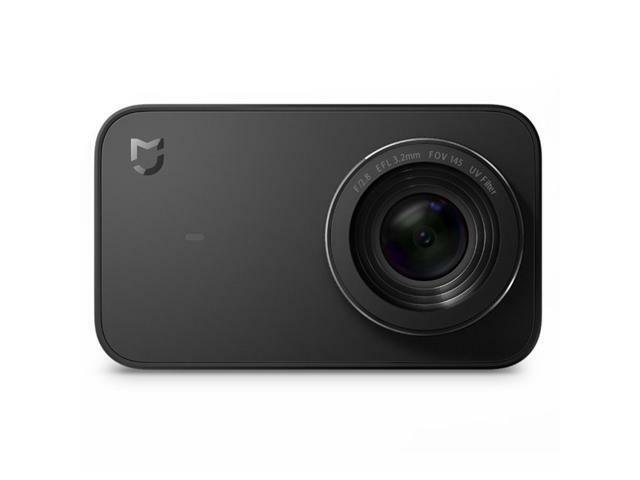 Video max resolution in 4K / P30: Frame video mode to provide more than 2 hours of life protection, in the 1080P / 60 frame mode can also provide nearly 3 hours high-definition camera. 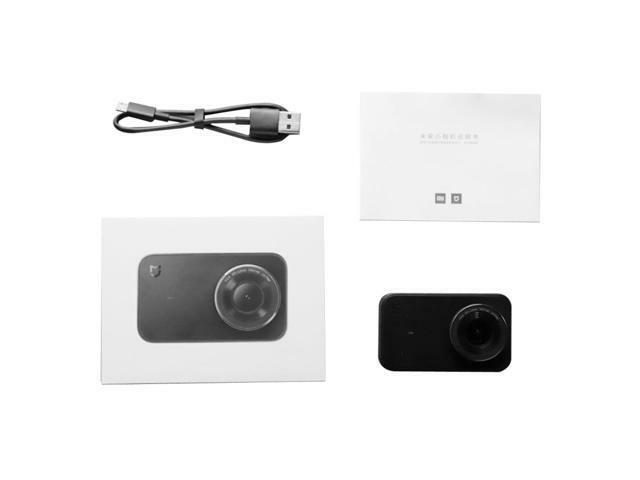 At the same time, no battery case, can be used outside the USB power supply, can also be used with mobile power to achieve long time to use. 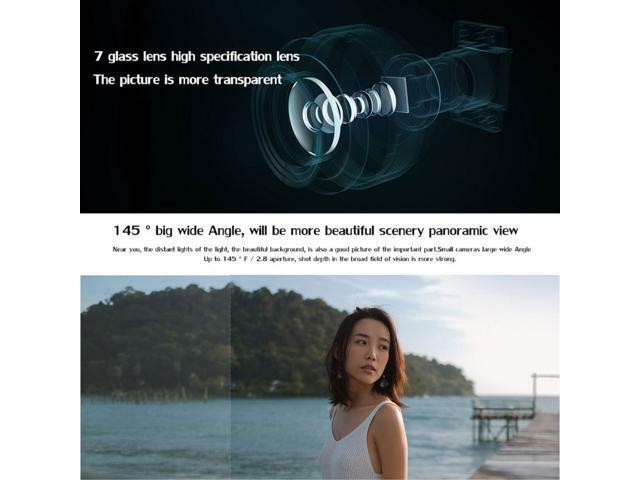 7 glass lens high specification lens: Shooting more transparent 7 pieces of glass lenses, which contain a low dispersion lens, with additional UV coated IR filter, effective suppression of dispersion, access to high-quality images; Join the optical star features, with a larger pixel, allowing you to easily capture one good photo. 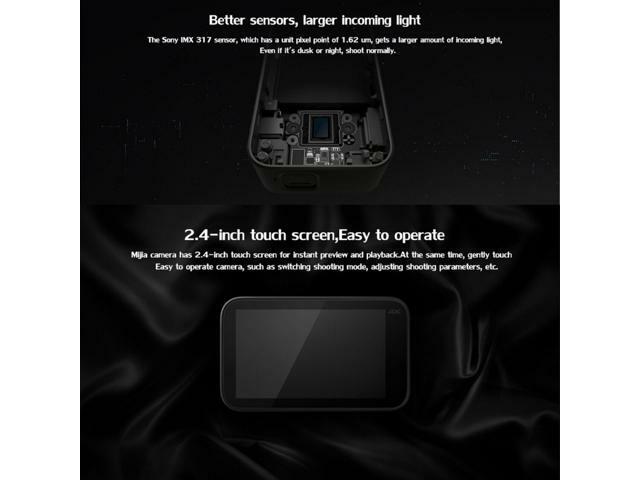 Sony high-quality sensors: A greater amount of light into the amount Sony IMX 317 sensor, the unit pixel up to 1.62 um, get a greater amount of light, even at dusk or night, still normal shooting. This item is covered by OAKEN Return Policy.